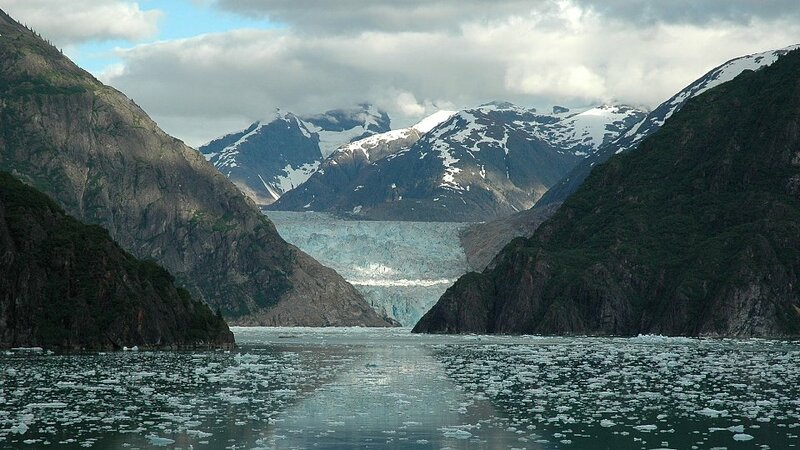 Join us for a relaxing journey to the breath-taking State of Alaska! Jeff will give 4 talks during "at sea" days and we will also have daily mass and opportunity for confession. This summer, July 14-21, 2017! Bring the family and have a memorable time. You can find full information and registration here. Older PostTour Day Nine and Return!